Home › Advice › What is relay car theft and how can you stop it? Relay car theft, or ‘relay attack’ is when criminals use the keyless entry system of a car against itself by tricking the car into thinking the wireless remote is next to it. It works on cars where you can enter and start the car without using a key. 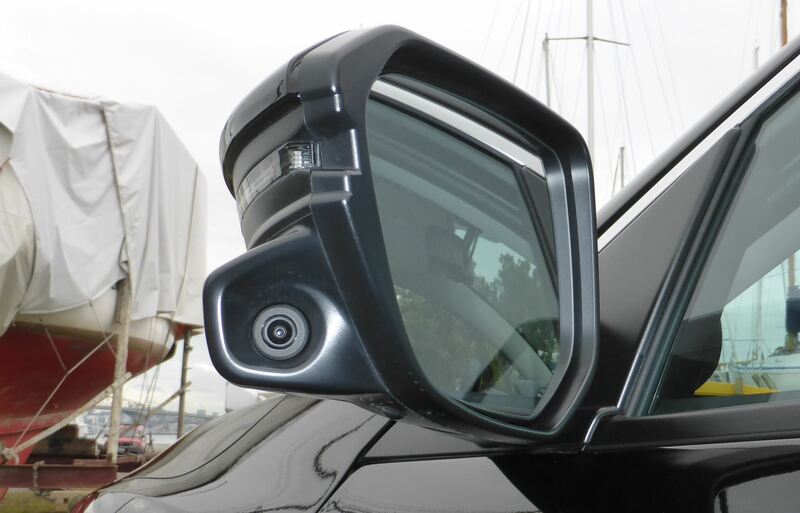 More and more cars use these wireless systems because it removes the bulky lock barrel from the steering column that is a risk for knee injuries in a crash. It’s also more convenient for drivers. The person near the key uses a device to detect the key’s signal. This is relayed to the person holding the receiver which is then detected by the car as the key itself. It will open and start the car. How can you stop a relay attack? For relay car theft to work, your key must be able to be accessed via a wireless transmission. This means that if you put it in a place where it can’t receive a wireless transmission, like a microwave, a metal tin, your fridge or a Faraday sleeve or wallet, it won’t work for the would-be thieves. You can buy Faraday sleeves for your mobile phone to stop them receiving calls and for RFID credit cards to stop them being accessed. They’re usually less than $10. Therefore, you won’t want to be leaving your key in the hallway overnight as the transmitter signals will pass through walls, doors and windows. You can also provide physical barriers to thieves such as a wheel lock, locked gates or putting your car in a garage. Tracking devices will help recover your car but they won’t stop it from being stolen. A secondary immobiliser which requires a PIN to start adds another layer. Any vehicles with a push-button start are at risk. This includes almost all new cars and many new vans. Push-button start has been readily available on even mid-range cars for more than 5 years. Carmakers are working on systems to thwart the thieves but its likely that existing models will remain vulnerable. The measures that are being worked through are part of broader measures to ensure data security. ‹ Why is car insurance so expensive? 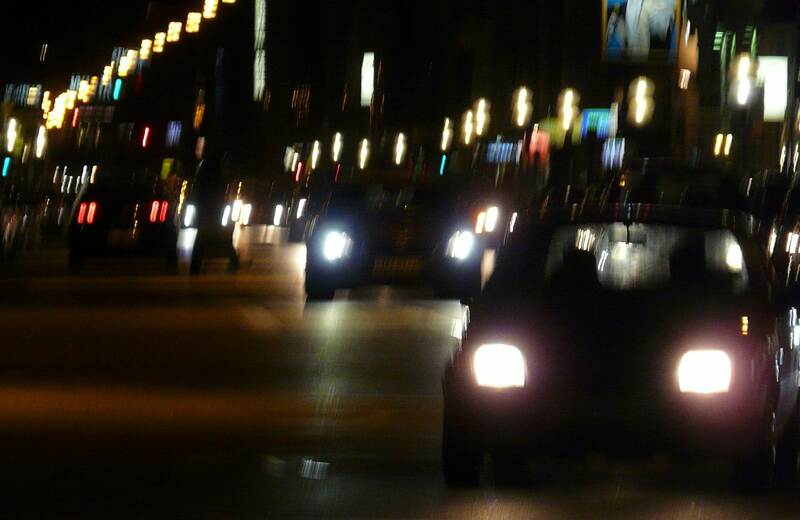 Can you drive at night as a learner?